At MyForce, we have a lot of sports fans walking around the office. 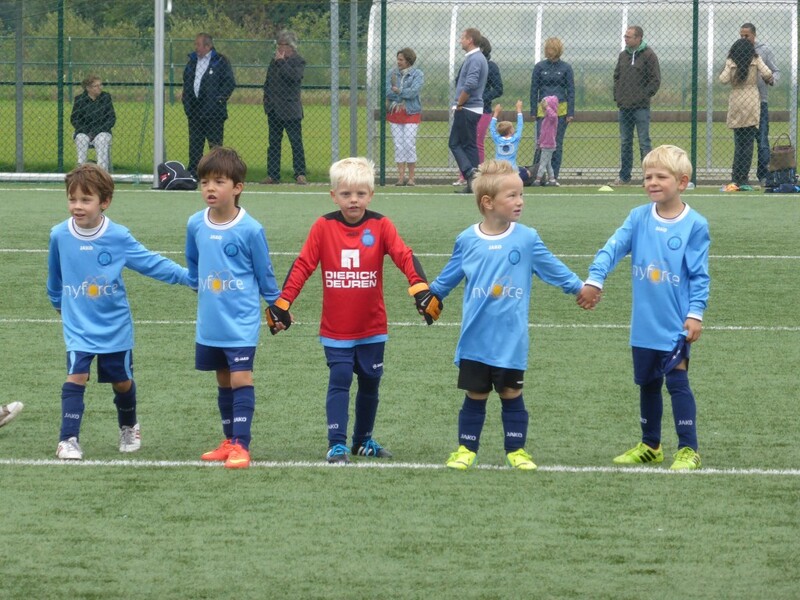 So when one of our clients asked us to become the sponsor of one of KVE Drongen’s youth football teams, we didn’t hesitate very long before saying “yes”! And we surely picked the right team: these little guys are winning match after match, sometimes with dazzling scores.